In Commercial Bowling League action at the Warwick Lanes saw Cool Runnings defeat the BPS Blue Lanterns 4 – 0, B.T.C. defeated We Do It Big 3 – 1, while the Sunset defeated the Secret Weapons 3 – 1. 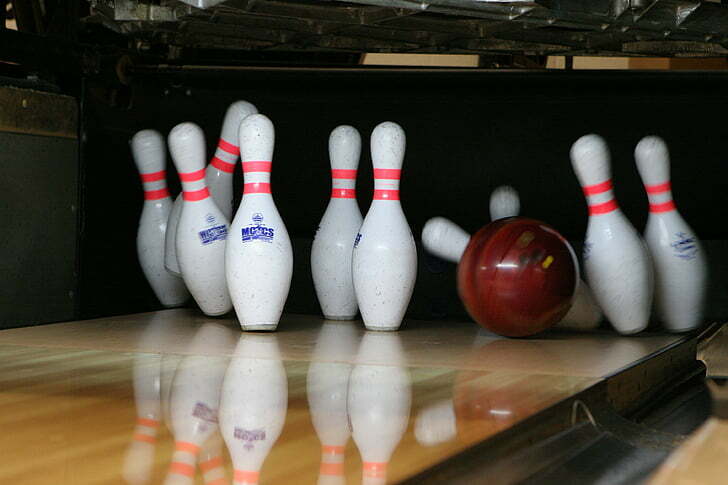 The Spinners defeated the Pin Pushers 3 – 1, while the Braves defeated Ten Pin Mafia 3 – 1 and the match between the Super Stars and Sweet Life ended 2 – 2.